A son of Reverend Stephen Long Jacob, he was born 11th January 1804, baptized 10th February 1804 at Faversham, and died 26th December 1889. He married twice, first, on 11th March 1838 at Rochester, Sarah Anne, the daughter of William McLean. 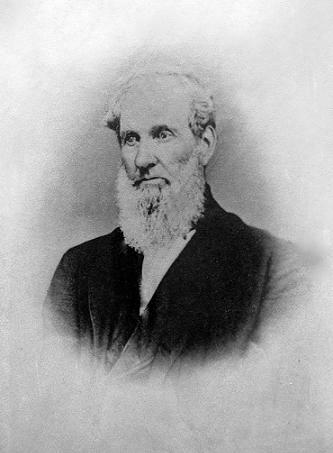 He married secondly Hannah Eliza Hadden, daughter of Gavin Hadden and Hope Innes. She was baptized on 12th October 1813 in Aberdeen, and died in 1868. Philip died without issue. He was a surgeon and an eminent linguist in Eastern and European languages. An author, he wrote at least one book and contributed to others. See the book icon below for details. 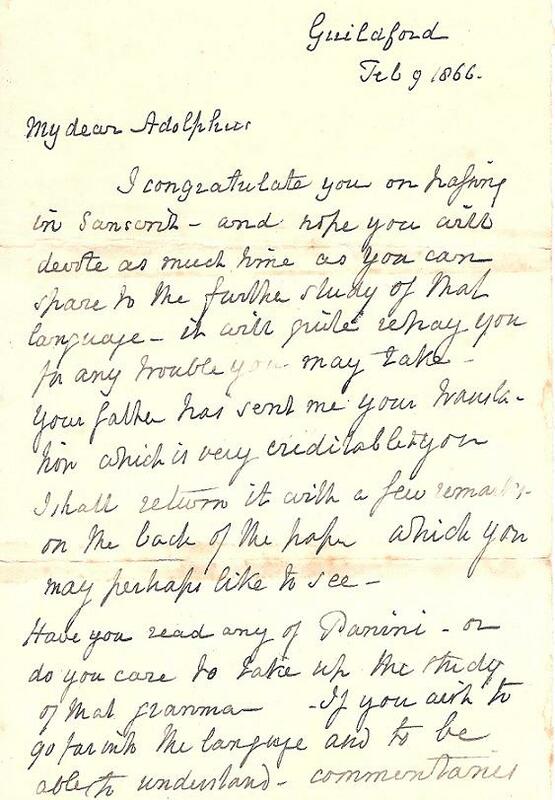 He encouraged his nephew, my great grandfather George Adolphus Jacob, in his Sanskrit studies, in which he himself was no mean a scholar. He was mayor of Guildford on four occasions, putting down in is first mayoralty the notorious 'Guy Riots' in that town. 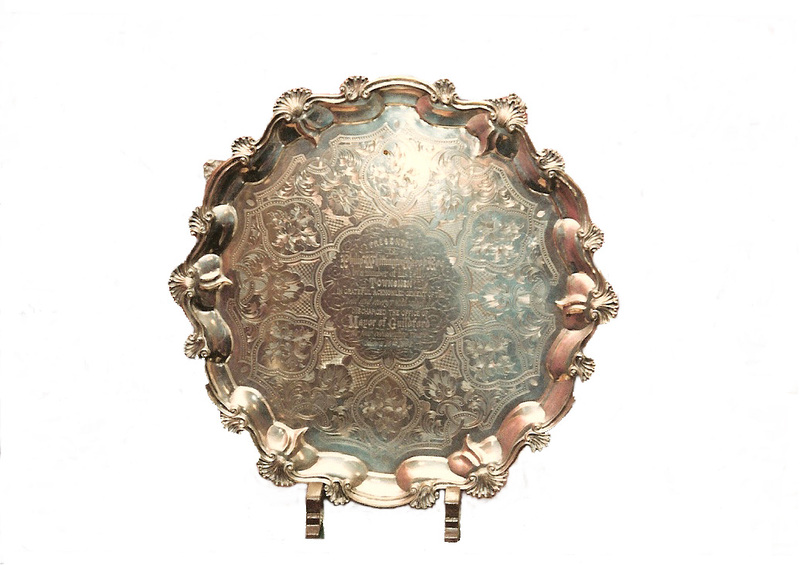 In recognition of his service to the town, the grateful people of Guildford presented him with a splendid salver. He died at 6 Wellington Place, Woodbridge Road, Guildford, on 26th December 1889. For a description of the Guildford Guy Riots and Philip's involvement in quashing these, please read the article by Pamela Johnson published in Lady magazine on 1st November 1979. William H. George, © 2001, Edward Jacob (1713-1788), A Biography, ISBN 0 9534092 3 6. Sir Bernard Burke, Ulster King of Arms, 'A Selection of Arms Authorised by the Laws of Heraldry', London 1860. Pedigree of Jacob Family registered at the College of Arms. Pedigree of Jacob Family published anon in ca 1840. Information supplied by George Elwin. Photographs, one each, courtesy of Guildford Institute and George Elwin.